We are the Giudizi family: Marco, Michele and Giulia. Our father, Marco, has always been a very passionate truffle hunter and when we were children we’d always find the fridge full of his loot. It had such a strong scent that it spread throughout the house. Growing up we realised that we really could not do without that passion and perfume. 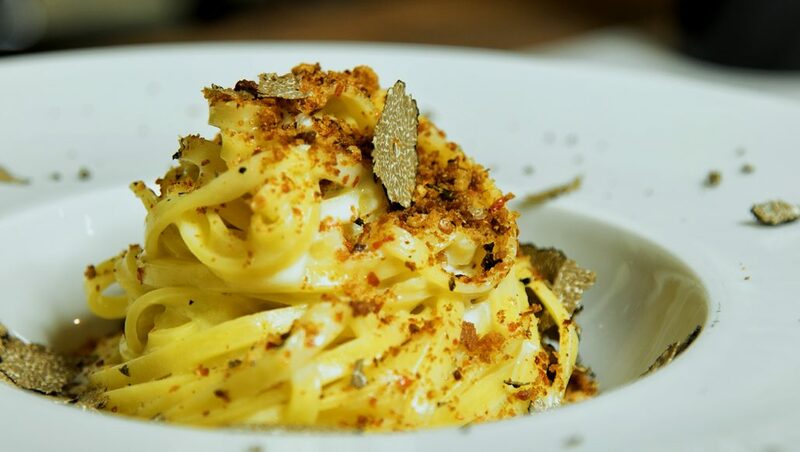 Now, after a lot of research, sacrifices and dedication, we have given life to the first restaurant in Perugia that specialises in truffles: “AL TARTUFO”. 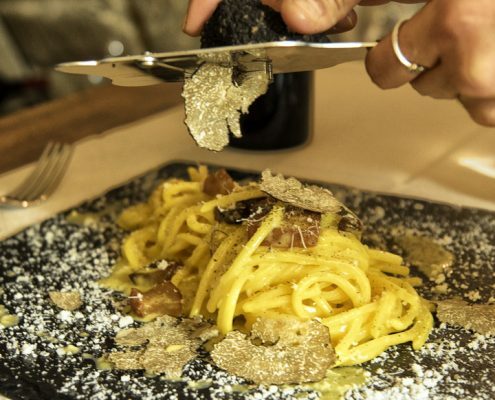 Because we have ten-years’ experience in the truffle world, we were the first to bring truffles in the historic center of Perugia with our “Perugia Tartufi” shop and just two years later, in October 2015, we opened the first restaurant specialised in truffles in Perugia! 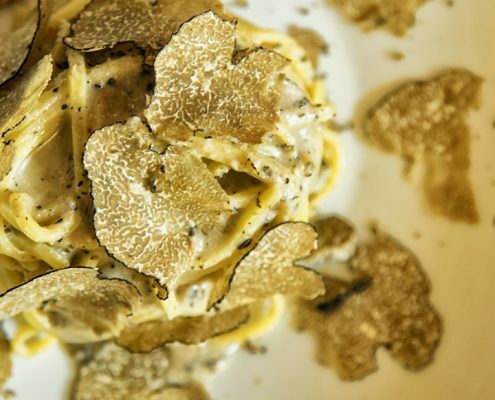 Each dish is made with the highest quality products that have been thought to go perfectly with FRESH IN-SEASON TRUFFLE so that anyone, according to their tastes, can choose IF and WHERE to add it! 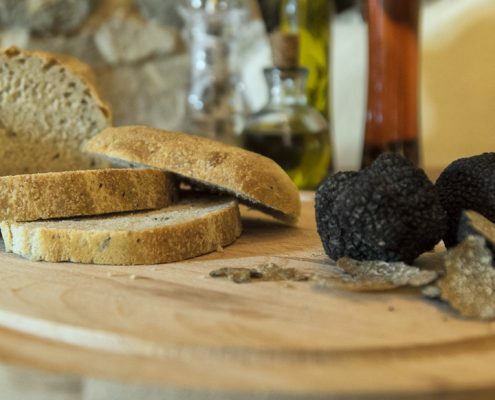 This philosophy was born out of the desire to satisfy those who love truffles, giving them the opportunity to add them wherever they want, but also to satisfy those who do not like them but still want to spend some time with us. 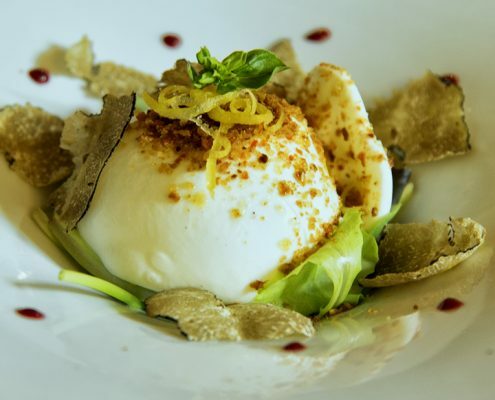 The cuisine of “Al Tartufo” Perugia restaurant often varies its culinary offer alternating traditional dishes with dishes revisited in a modern and innovative way by our expert chefs. 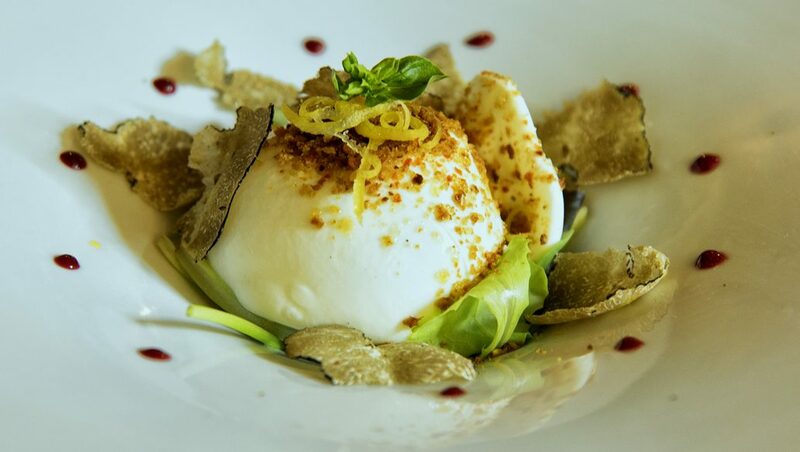 A WELCOME GIFT FROM AL TARTUFO! Your first time with us must be special. That’s why we thought of a fantastic gift for you! Leave us your e-mail address, come visit us and show us the e-mail we have sent you! There’s no waiting! You will immediately receive instructions and your gift via e-mail! We will not be annoying or insistent, that’s a PROMISE! By clicking on the button you consent to the processing of your personal data. Your e-mail address will NEVER be given to anyone! We wanted to create a warm and welcoming place that is at the same time elegant and refined. 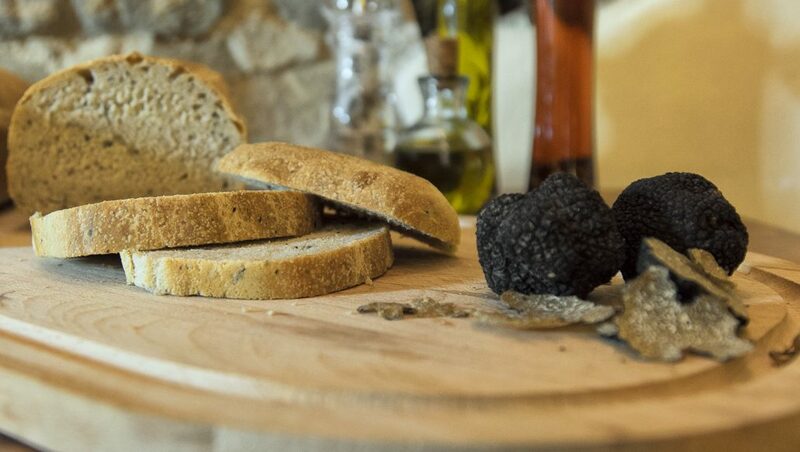 A place where we can tell our story and allow our customers to live our passion for quality food, and above all, truffles. 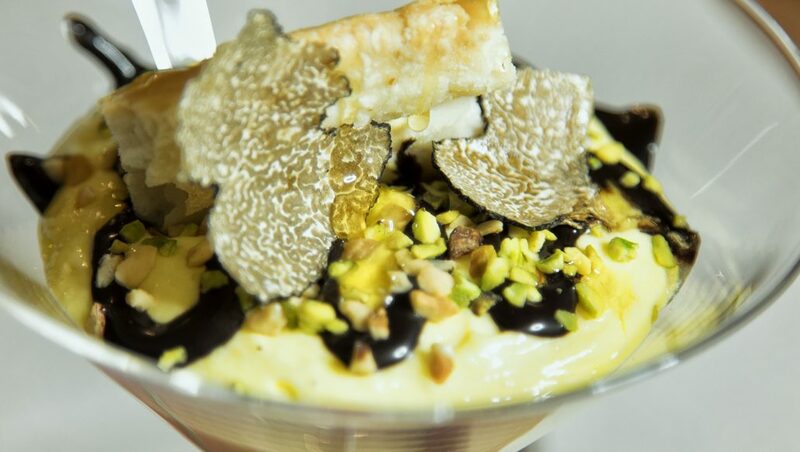 Our restaurant “AL TARTUFO”, nestled among the historic alleys of Perugia, is located in the historic heart of the city, a few steps from the Fontana Maggiore and at the foot of the Cathedral of S. Lorenzo. The style of its air-conditioned interiors is the perfect combination between antique and modern; where the latest design elements and ancient vaults and stone arches coexist in perfect harmony, all enhanced by a bright open kitchen. 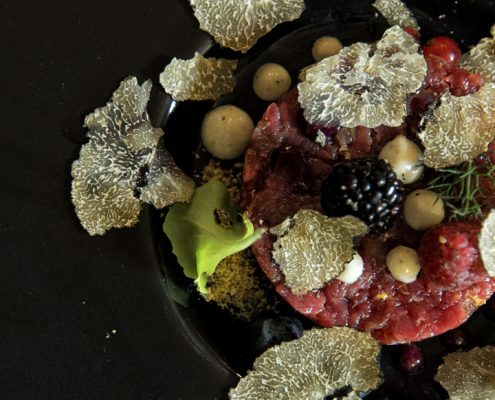 Moreover, if you come visit us in the summer months, you can savour our delicious dishes in the charming outdoor square, so as to immerse yourself completely in the artistic beauties that Perugia offers in a journey between past and present. 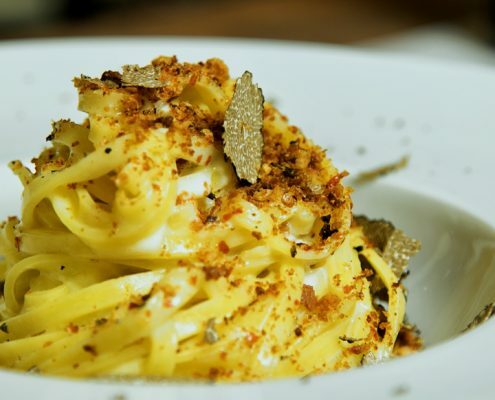 Are you organising a group outing in Perugia but do not want to eat the same old dishes? 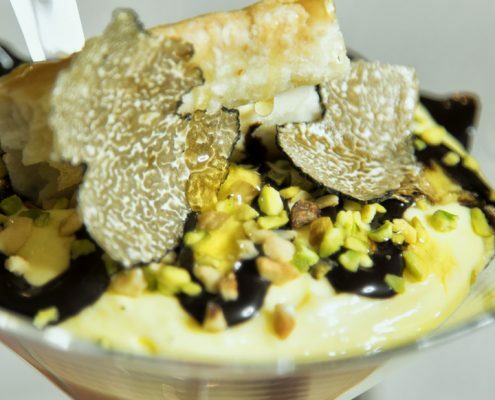 Al Tartufo offers you the opportunity to have a good time with friends with special offers that are personalised and designed for you! Moreover, upon request, you can book the exclusive restaurant room where you can enjoy the privacy you desire. Are you thinking of organising your special event with us? 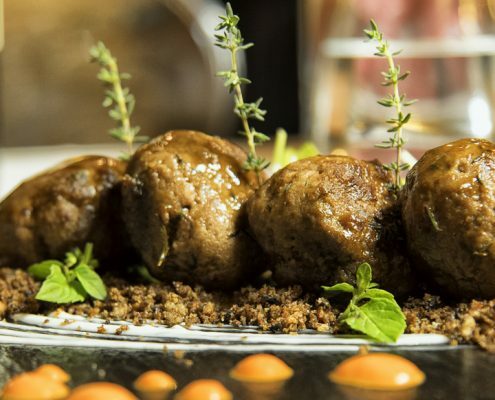 Besides helping you organise the event and create a personalised menu, we want to invite you to dinner first! 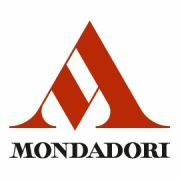 Our truffle carbonara has made it in the exclusive Mondadori book “l’arte in cucina”. 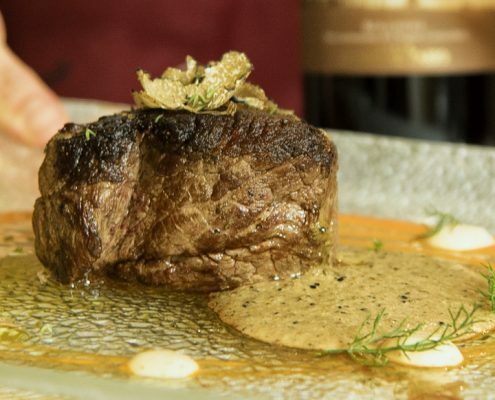 The prestigious chef Jonathan Pardini commented our dish: “sublime and intense flavours, a dish that you will never forget. 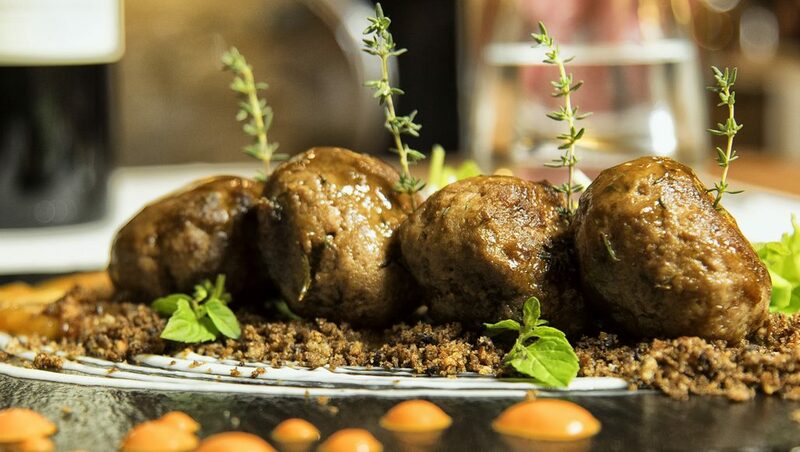 Be nonconformist: do not skimp on the ingredients and prepare this wonderful dish”. 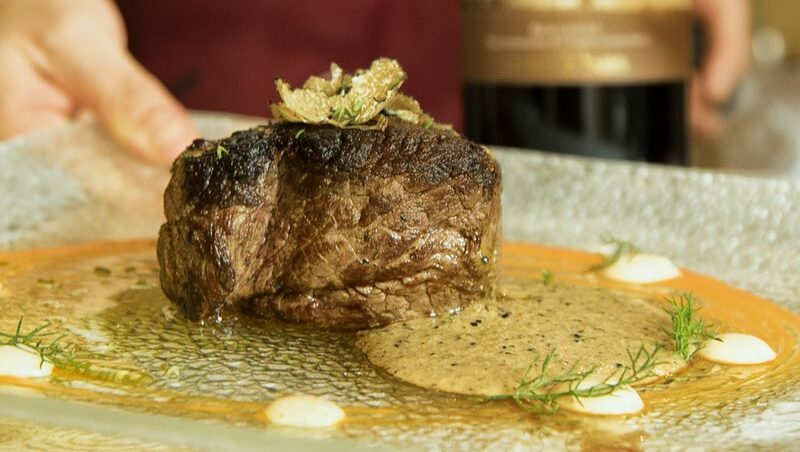 “A few steps from the Cathedral of San Lorenzo, Al Tartufo offers dishes from the local tradition with original touches dominated by the truffle; such as the beef fillet with cocoa and truffle and the semifreddo made with Grana parmesan, dark chocolate, honey and truffle”. 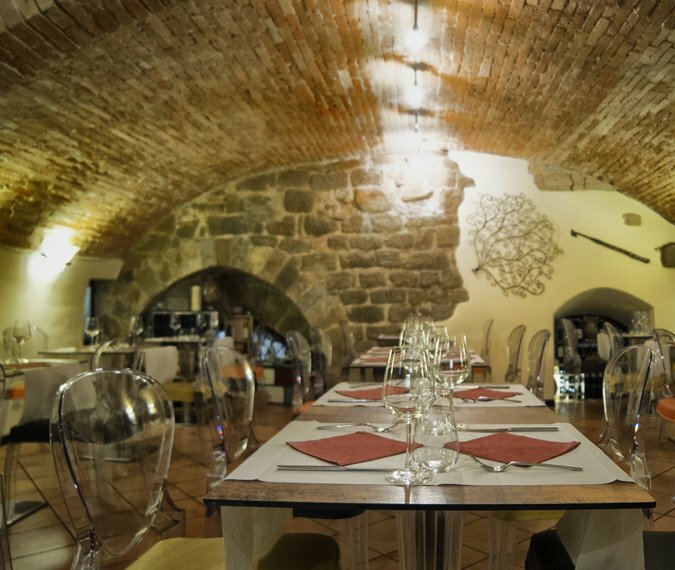 The restaurant is behind the Cathedral of Perugia. 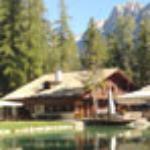 A beautiful place with friendly and kind staff. 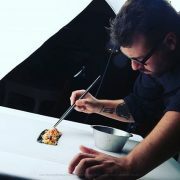 Excellent dishes. 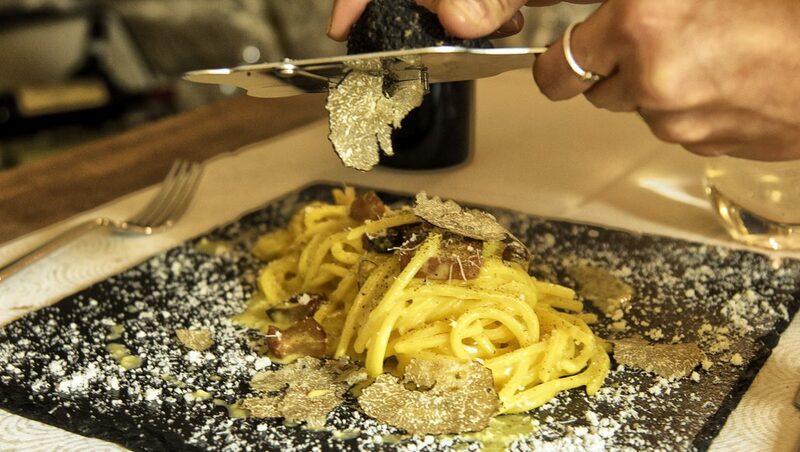 We ate everything based on fresh truffles. 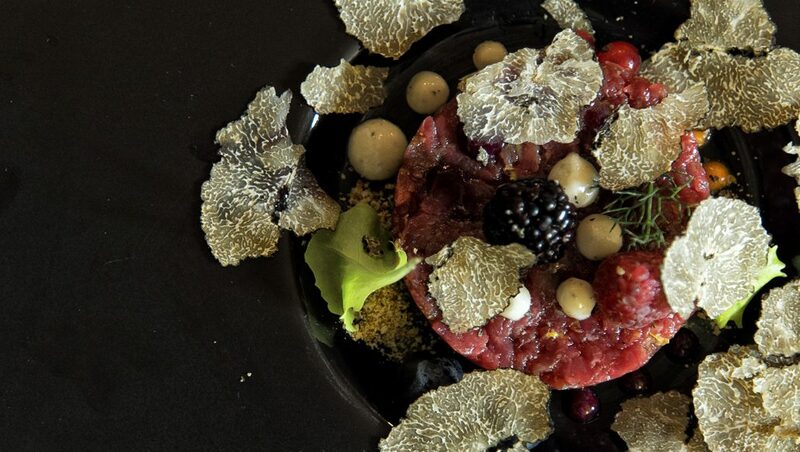 An exceptional tartare to which we added Umbrian truffle shavings. Sublime tagliolini. Luckily we found a table when visiting for the Umbria Jazz festival! Service initially slow but after the order was taken the dishes arrived immediately! 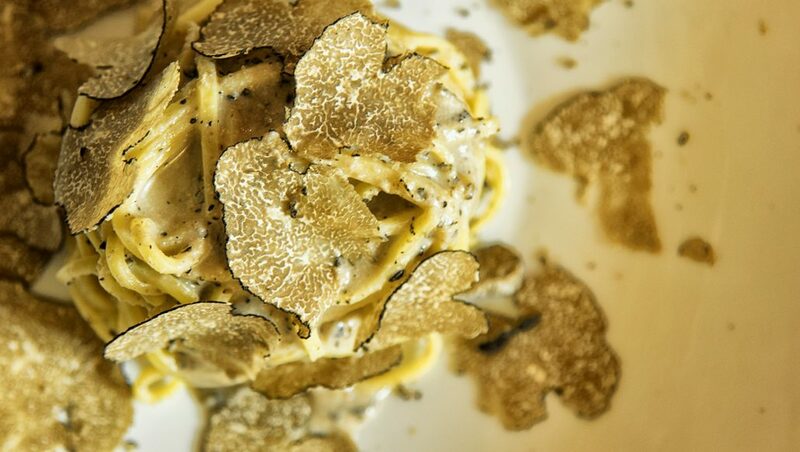 Every dish with truffles is exquisite..The stuffed ravioli are remarkable!! Very good and well presented, and the money too! Average price! I would go back!